Integrated navigation instruments and data bridge supporting NMEA 0183. Is there a better alternative to PolarCOM? Is PolarCOM really the best app in Travel category? Will PolarCOM work good on macOS 10.13.4? 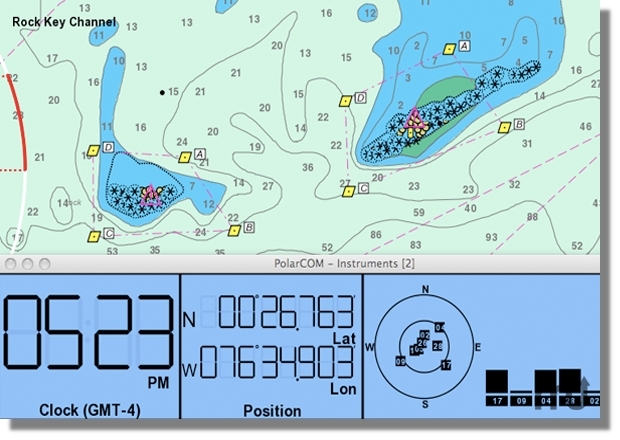 PolarCOM is an integrated set of navigation instruments and data bridge supporting NMEA 0183. PolarCOM needs a review. Be the first to review this app and get the discussion started! PolarCOM needs a rating. Be the first to rate this app and get the discussion started!